With hours of service and ELDs, it’s bigger than hardware. 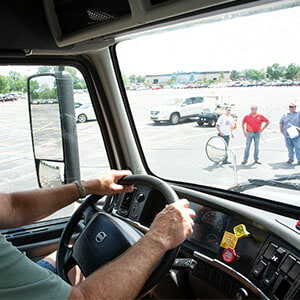 Fleets are asking for more help getting started, making sense of the data, and being prepared to comply with the ELD mandate. It’s not easy and we get it. 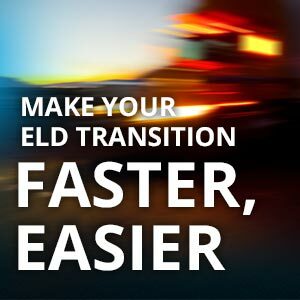 We’ve worked hard to bring you a complete range of ELD solutions for the ELD mandate and beyond. 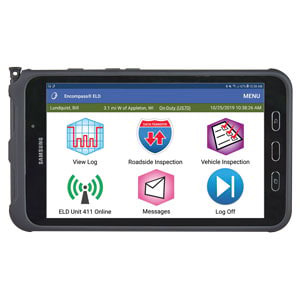 Complete management of your Electronic Logging Device rollout and beyond! ELog auditing service featuring hours of service compliance guidance with auditing for ELD and paper logbooks. 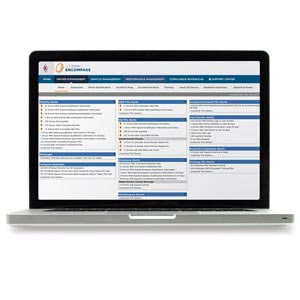 Expert compliance guidance from your driver logbook data. With the New Entrants Compliance Program, we can help you establish and prepare your DOT safety program to pass an FMCSA audit. Dash camera solution for proactive driver coaching and effective risk management. 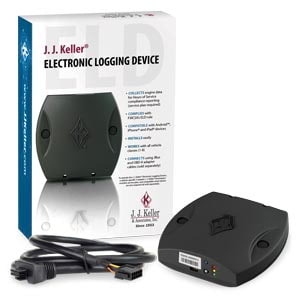 Requires J. J. Keller® Encompass® Fleet Management System subscription. 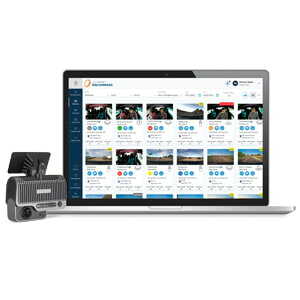 Dash cam video and back-office solution for proactive driver coaching and effective risk management. 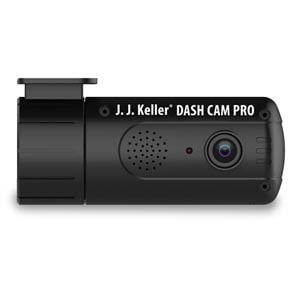 Requires J. J. Keller® Dash Cam Pro and Encompass® Fleet Management System subscription.